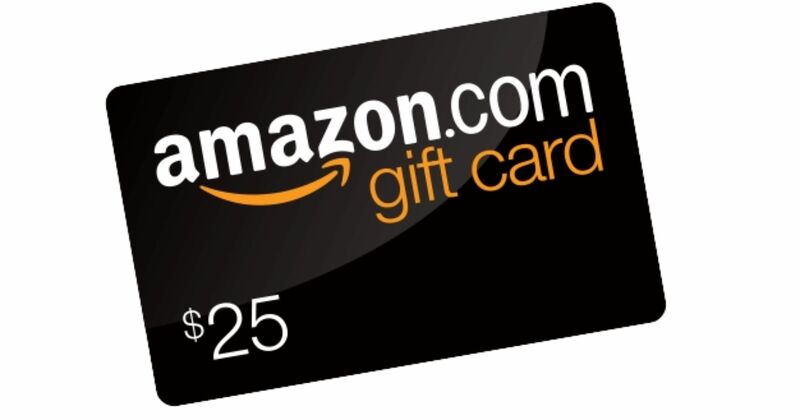 Refer a friend and receive a $25 Amazon gift card! | Zeiler Insurance Services, Inc. Refer a friend and receive a $25 Amazon gift card! A majority of our customers come from referrals - we are grateful for the trust each of you put into us. That is why we want to give back by giving a $25 Amazon gift card for each referral. If you happen to know anyone who is interested in looking at options for their Auto, Home, Business, Work Comp, or Health Insurance - have them give us a call! And for our appreciation we will send you a $25 Amazon gift card. YEP - That's Right! Have them call us and mention your name. They'll get a free quote and you'll get a $25 Amazon gift card. Comments for Refer a friend and receive a $25 Amazon gift card!